An issuer received a complaint from the cardholder that he did not participate in the purchase and merchant did not provide the copy of an imprint of the card. A card-not-present transaction does not qualify for this chargeback reason code. Cardholder can dispute the transaction within 120 days from the transaction processed. Merchant did not obtain correct card information from the cardholder. If the transaction was processed without the use of address verification system (AVS) send a copy of the order receipt, proof of delivery (POD) with the sign of cardholder on it and the other documents explaining the product and complete transaction details. Linda is fond of shopping. She was browsing through a number of online clothing stores one day and spontaneously decides to buy few things from a store. Few days later she checks her account and finds out an un-recognizable charge. She tries to reach to the merchant but is unable to due to lack of descriptor, so she decides to put a dispute on the account under the Reason Code F10: Missing Imprint. George found her mother’s Amex card lying around so he decided to order some good food and treat himself. His mom later finds out an unknown charge on her account and calls her bank. She explains to her bank that she doesn’t recognize the charge and also insists that she never leaves her card unattended. 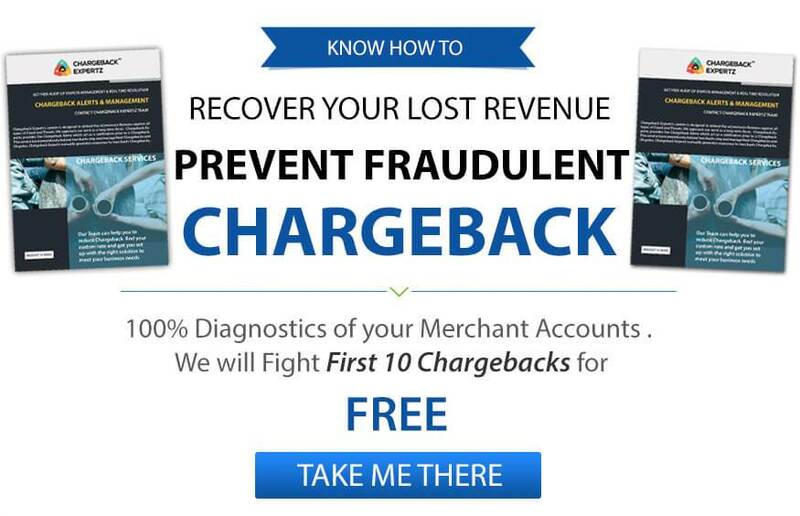 Having heard from her, the bank decides to put a chargeback on the merchant under the Reason Code F10: Missing Imprint.